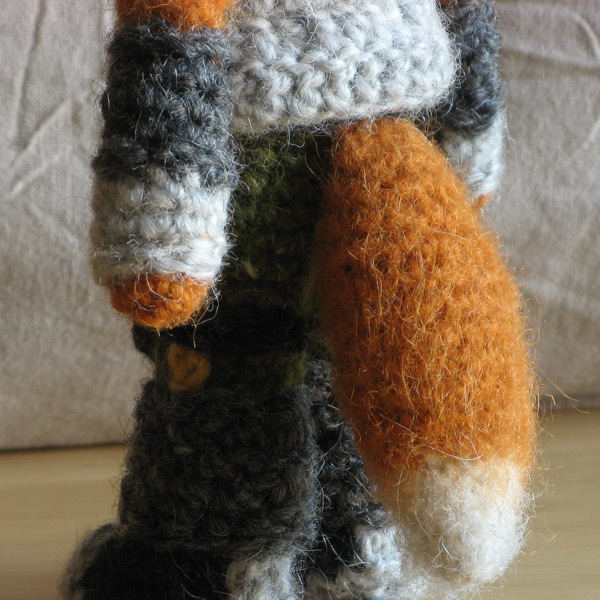 This is how I picture my crochet Starfox. I hope he’ll turn out pretty similar to this sketch. 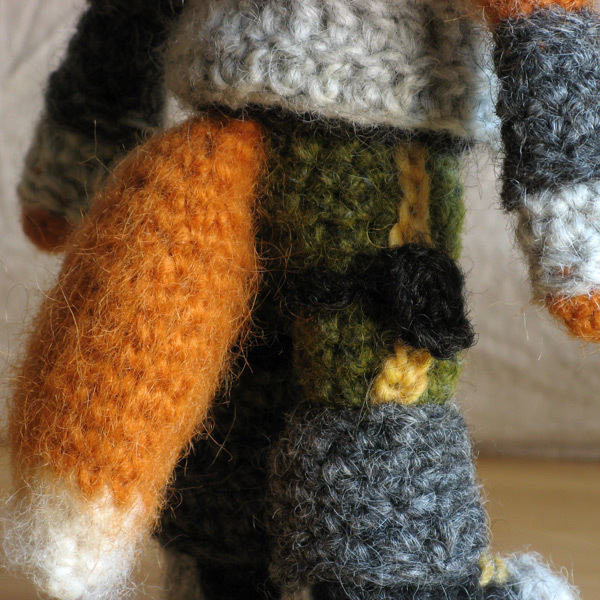 I think my Starfox doll should have about these proportions. When I picture him, he has big, removable boots. 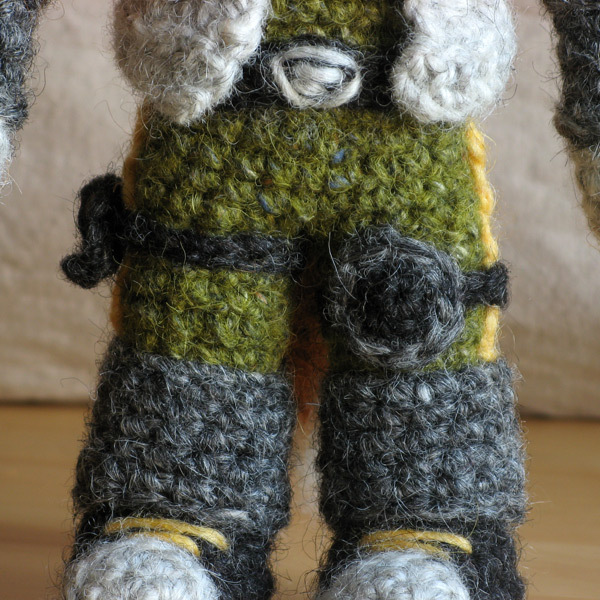 I think I’m going to make his body and legs in one piece, with a sewed on crochet jacket and gear. I’m not really going to make his green outfit, but’ll make the body and legs in green. For the tail opening I have to find a solution. His backpack’s a must too. 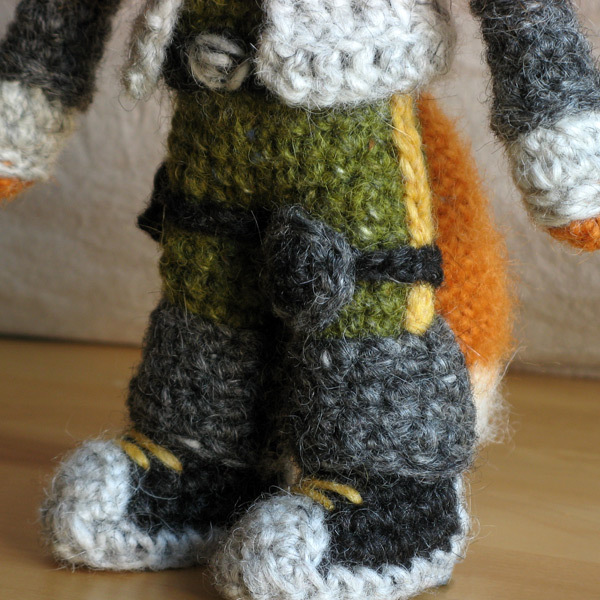 Crochet Starfox needs to be able to stand on himself. Maybe I’ll make a moveable head like Link, not sure yet. It’s going to take some time, making this doll and I’m especially looking forward to the end result. 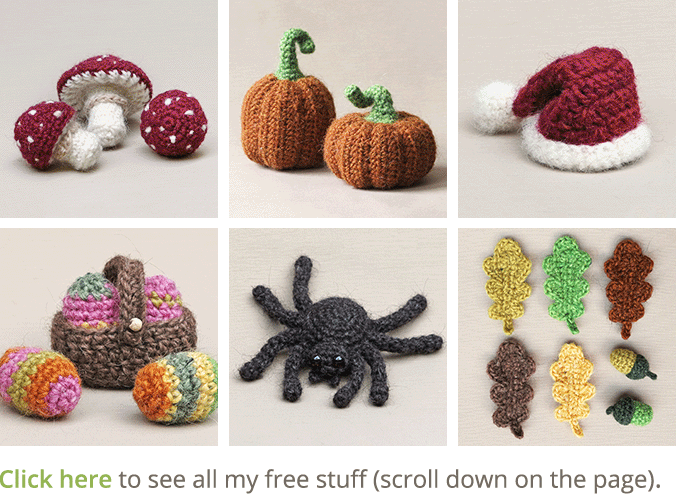 Crocheting it, isn’t really the most fun part for me. I really get pissed of sometimes after taking a piece apart for the hundredth time, but in the end I’m very happy. 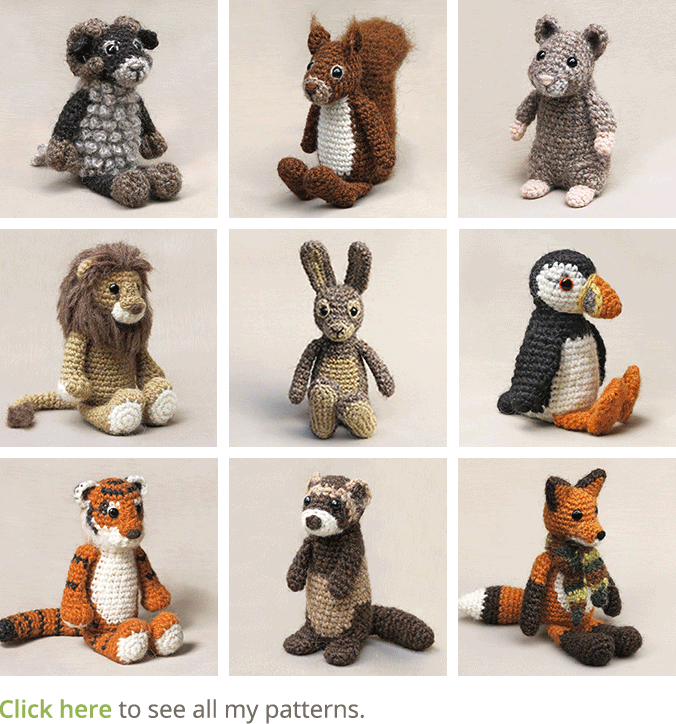 You know, I make my own projects, illustrations or crochet dolls, because I see in my head an awesome end result. Something that needs to be made. It makes me enthusiastic and fanatic. Sometimes what I want to make can be very complicated and delicate, but that won’t stop me, I’m a perfectionist and will go on till I get the right result. The downside of that is, that it makes me kinda cranky when it doesn’t go the way I want to. Not very good, I’ll need to ‘chill down’ when something goes wrong. 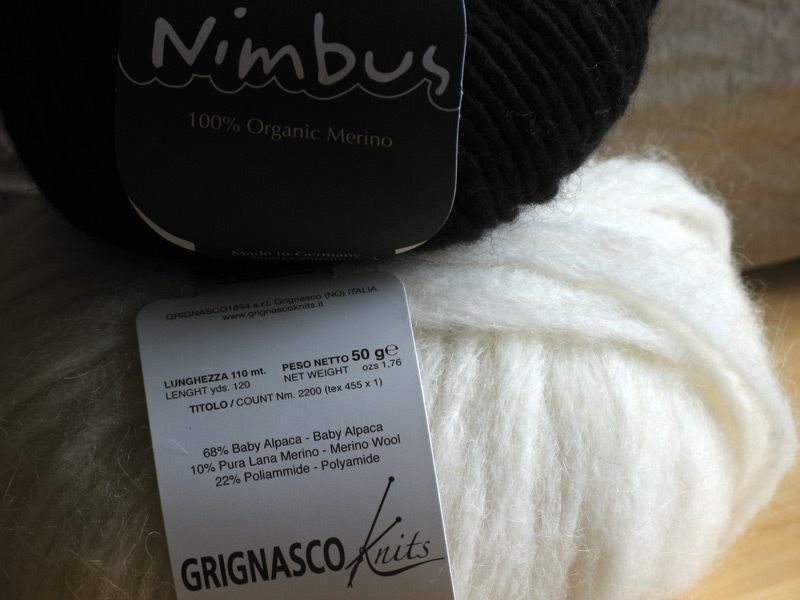 The great and even greater side is, that I create things that make me happy and proud. 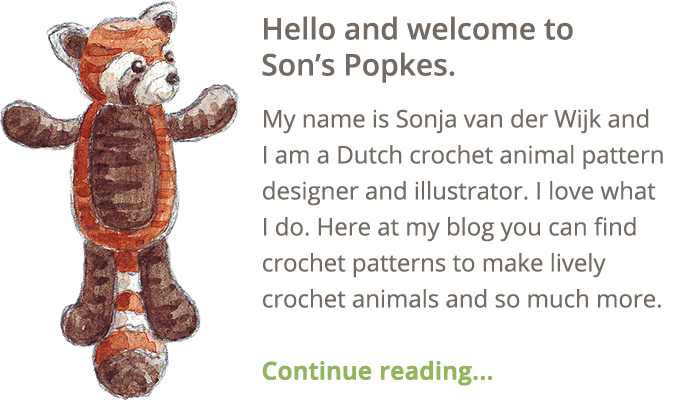 The feeling of a beautiful finished amigurumi or painting is worth everything to me!